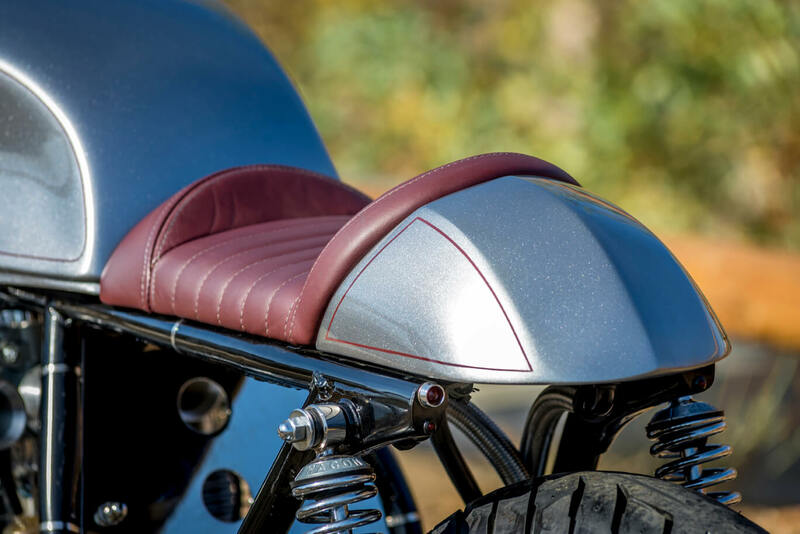 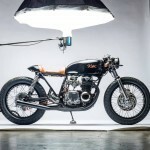 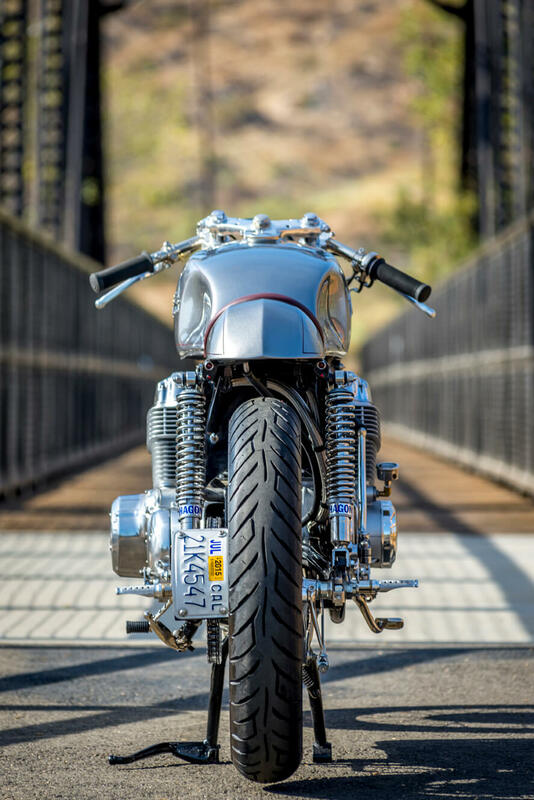 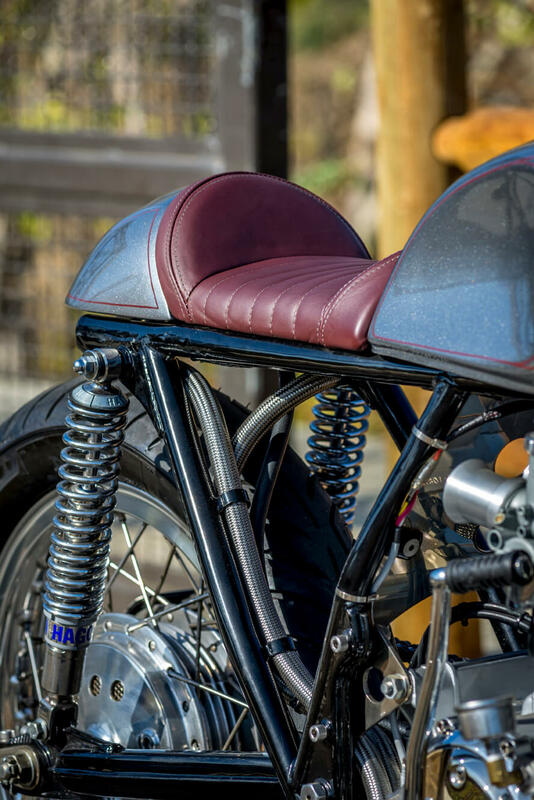 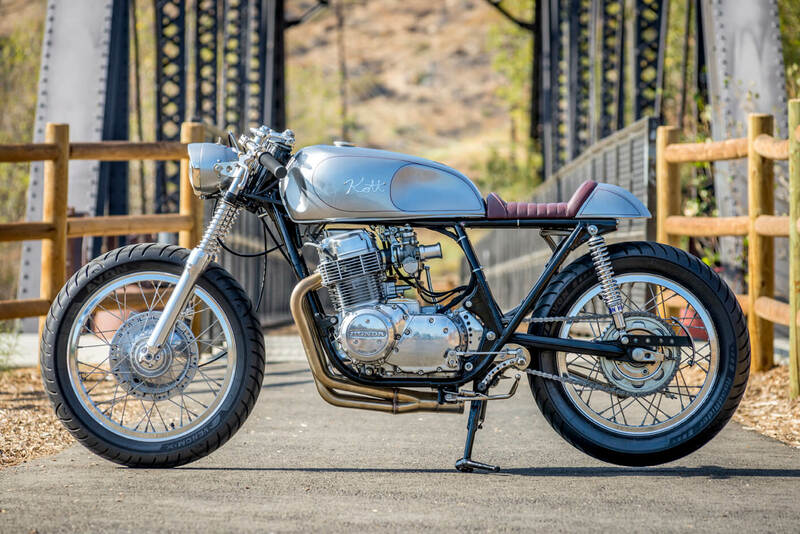 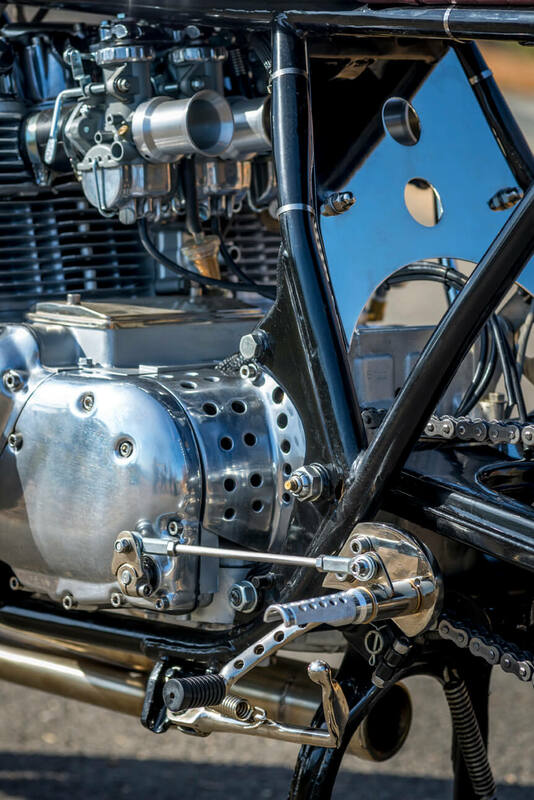 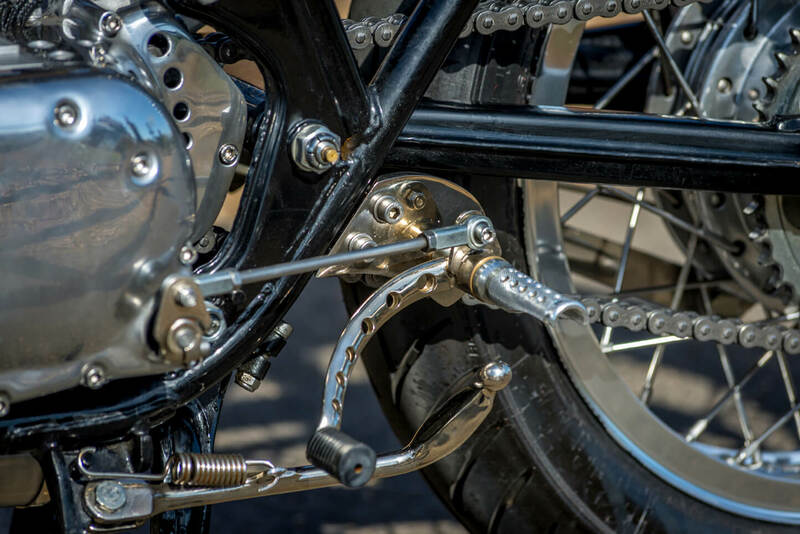 California based bike brewer Dustin Kott from Kott Motorcycles loves to build project for customers, but sometimes he makes time to build a bike for his own. 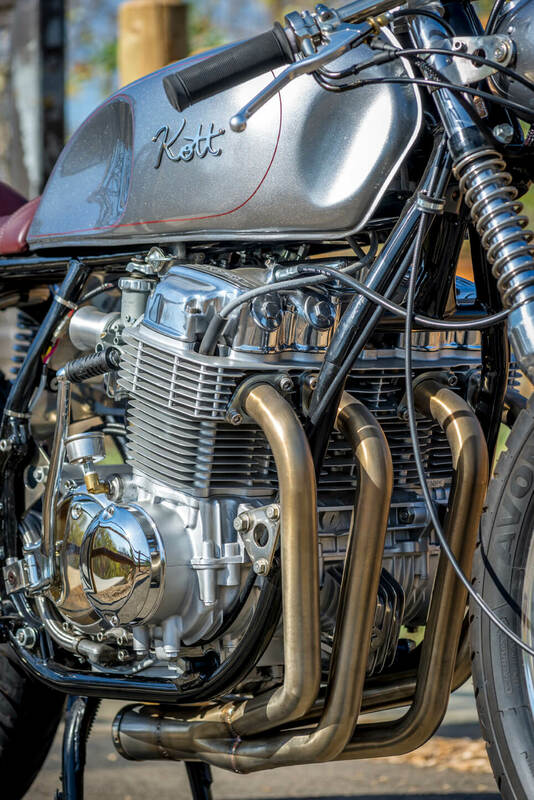 The result is this beautiful Honda CB750 Naked Racer. 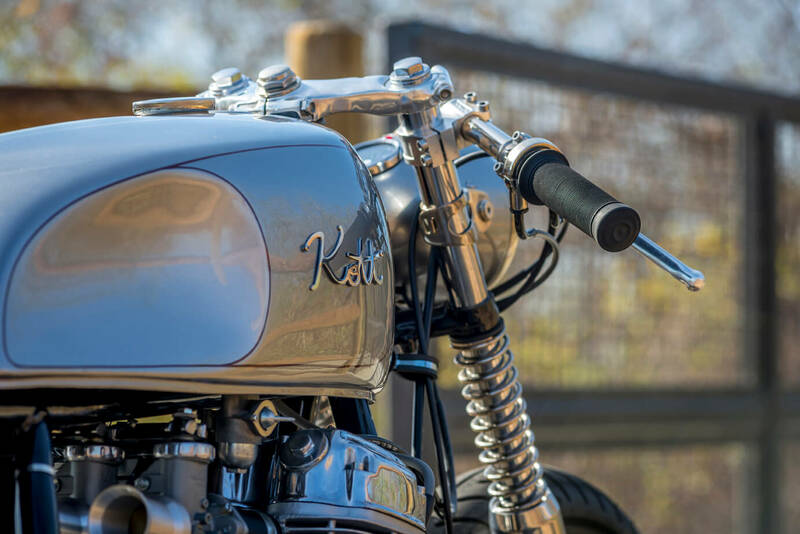 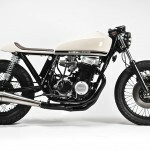 No list of specs, no long story, just some shots of another great build by Kott Motorcycles: Also check out this CB750 from Kott Motorcycles.